What’s Watt in De Aar? An exploration of local energy needs and challenges in a renewable-energy hub in the Karoo region of South Africa. The role of employment and state support in livelihoods in Sutherland. 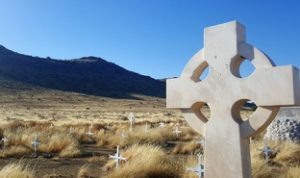 A Case of Restitution: Land Reform in Progress within Loeriesfontein, Northern Cape. 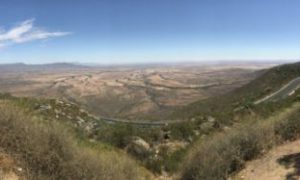 Water and its networks: Water management and the meanings of water in a semi-arid Karoo town (Prince Albert). 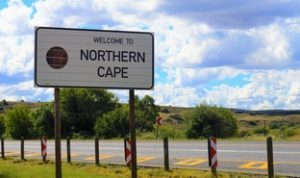 Commercial Karoo farmers and the Square Kiometre Array (SKA) telescope: An exploration of the effect of the SKA telescope on Karoo farmers’ perceptions of identity and land in the Kareeberg Municipality, Northern Cape Province. Women scientists, gender and astronomy in South Africa, with a focus on the Square Kilometre Array (SKA) and South African Large Telescope (SALT). 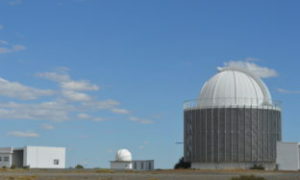 Generating meaning in the age of ‘Big Data’: exploring ‘Big Data’s’ increasing impact on Astronomy, at Sutherland’s Astrological Observatory (SALT). Representations of Nature around the Karoo National Park. Occupational health and mining in Aggeneys.